BUYERS FINANCING FELL THROUGH! Featured on HGTVs "Hunting Vintage! 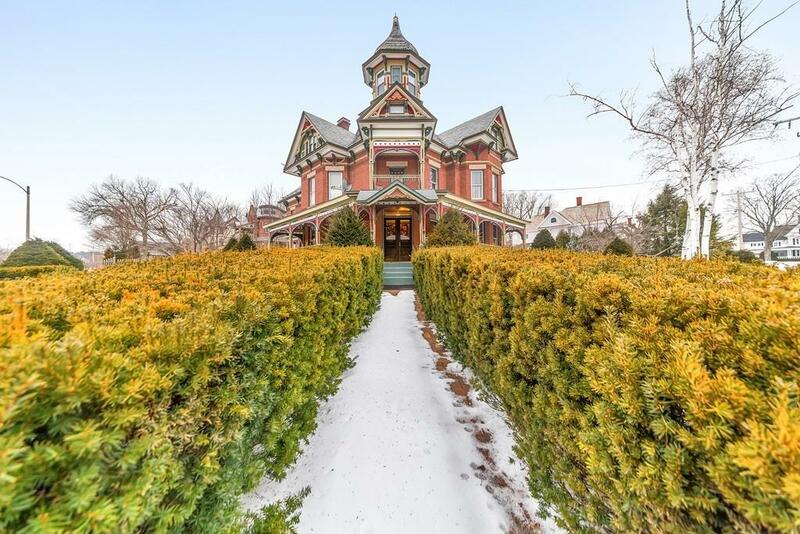 This beautiful Queen Anne Victorian is filled with nostalgic charm. 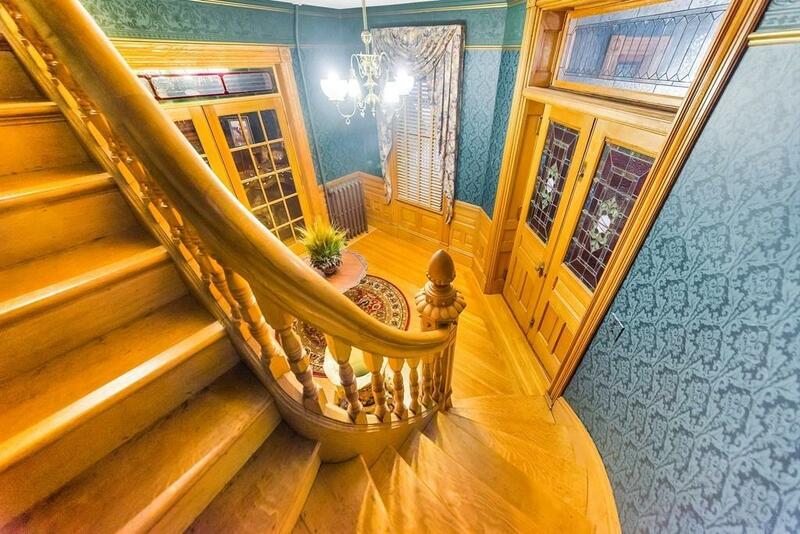 It features timeless elegance with modern upgrades including an updated kitchen and renovated bathrooms.The grand foyer with winding staircase features mahogany doors with stained glass windows. 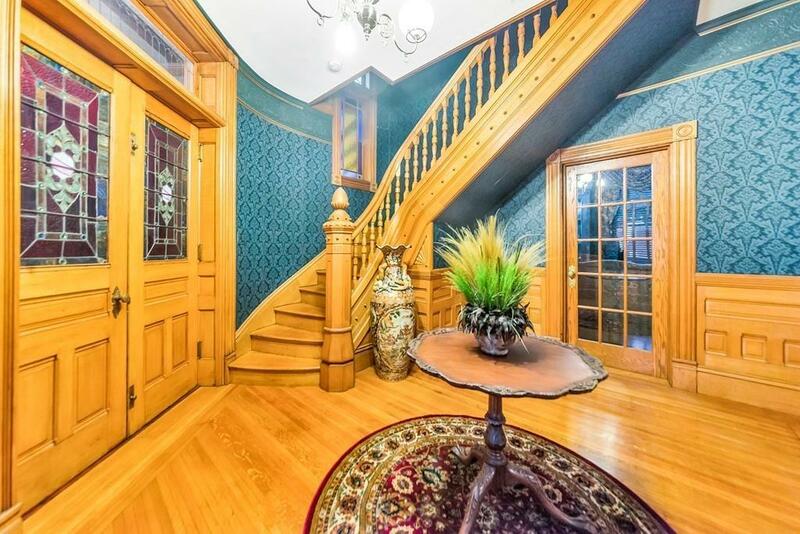 Finely crafted woodwork is seen throughout this entire home. The kitchen is equipped with stainless steel appliances, a large island and a pantry. The dining room, living room and three of the bedrooms have gorgeous fireplaces. 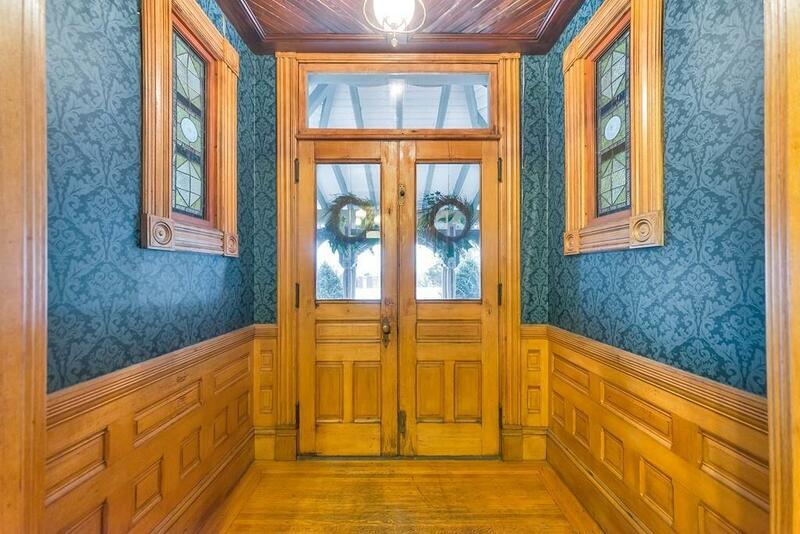 The large wrap around porch is breathtakingly beautiful. Enjoy evenings on your covered patio surrounded by the perennial gardens. If your looking for a legendary home that will take your breath away- this is it. Call today to book your own private showing. Listing courtesy of Heather Bennet of Keller Williams Realty. Disclosures Sellers Have Never Used Fireplace And They Are Capped. Second Floor Bathroom Will Be Painted Before Close. Sq Ft Disclosures Full Unfinished Walk Up Attic. Listing provided courtesy of Heather Bennet of Keller Williams Realty.